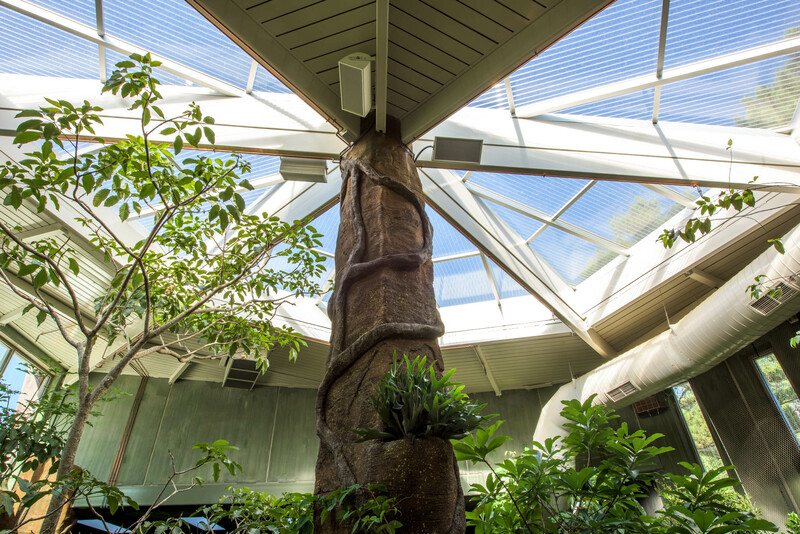 Association of Zoos and Aquariums-accredited facilities are blending local flora and fauna into their facilities and taking guests out to explore the wonders of their local environments. 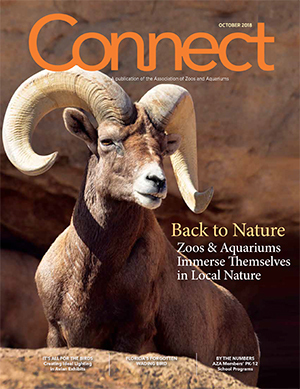 Download the Connect Magazine App today! Get all the great content from the magazine delivered to your tablet or phone. You will need you AZA logon and password for this exclusive benefit of AZA members.